All Build Developments was established in 2012 by Joseph Cole. Since that day we have prided ourselves on the quality of service we provide across the board. The business has grown from strength to strength and now contains a loyal team of 15 staff. The large repeat customer base we have built up is testament to care, skill and respect each of the team utilises everyday no matter what the task. 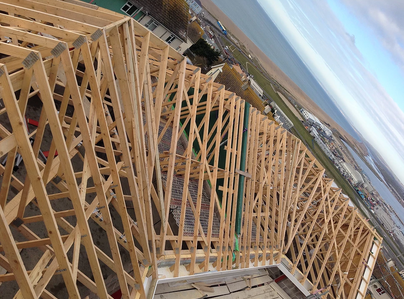 We offer a full design and build service with a wide range of experience and skills to complete all phases of construction or remodelling, architecture, design and maintenance. 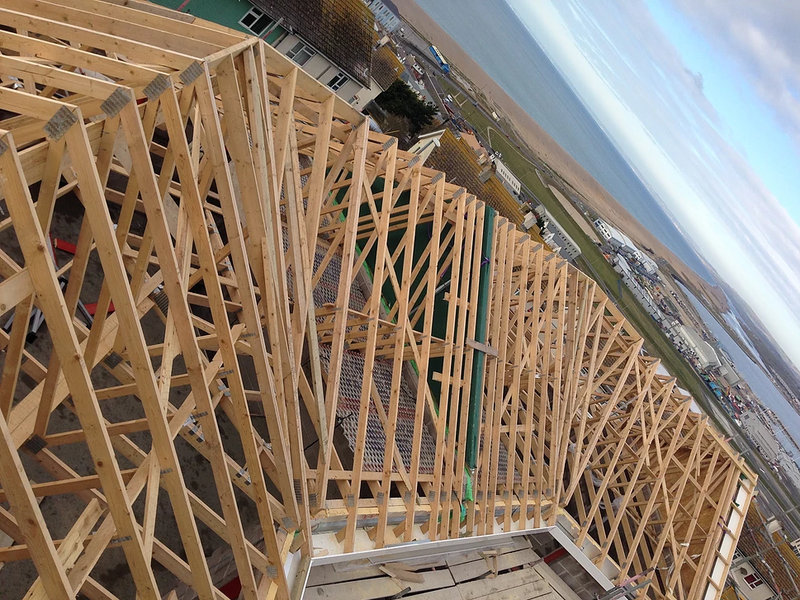 Our entire team who specialise in carpentry, roofing, tiling and general construction all strive to deliver superior craftsmanship, knowledge, attention to detail, clear communication, honesty and integrity in order to maintain our excellent reputation. 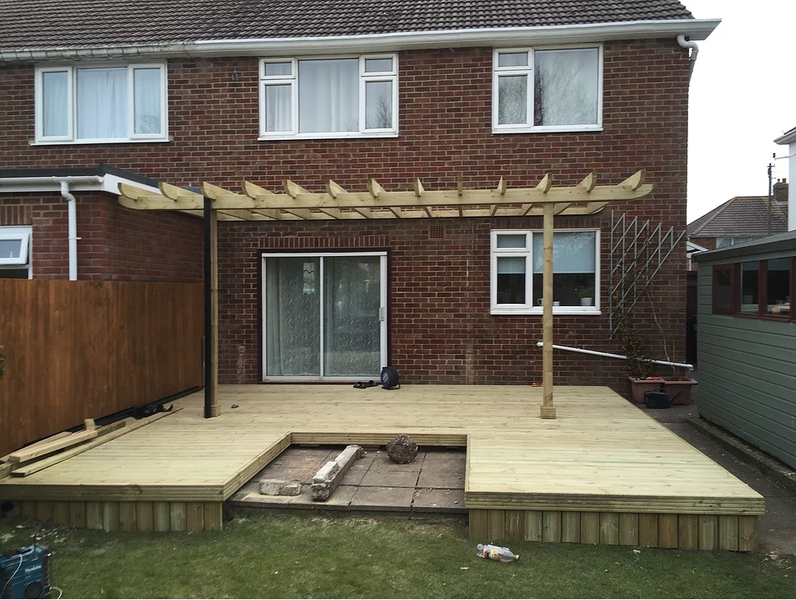 The job was to replace tired fences, guttering, fascias, demolish an old carport and erect a new one. All the work under was completed expediently with excellent work ship. The positive attitude shown by the team gave us confidence. Once the work was completed there was no debris left behind and no need to call this competent team back. Good job around. This is the second we have used All Build Developments and once again we were highly satisfied. Recommend to anyone. Replacement of 6 Window Handles. The trader was reliable, and timely in resolving the outstanding requirement. However, I felt the cost incurred (£384) to replace 6 Window handles was quite high! A more reasonable pricing structure would be more conducive to future use! Regardless, the trader was quick, efficient and did the job to a good standard. No real complaints, apart from the cost, which I considered, was very high for the work undertaken. Joe and his team fitted a lovely new kitchen with minimal fuss, on time and on budget. I would be happy to use them again and will recommend them to others. 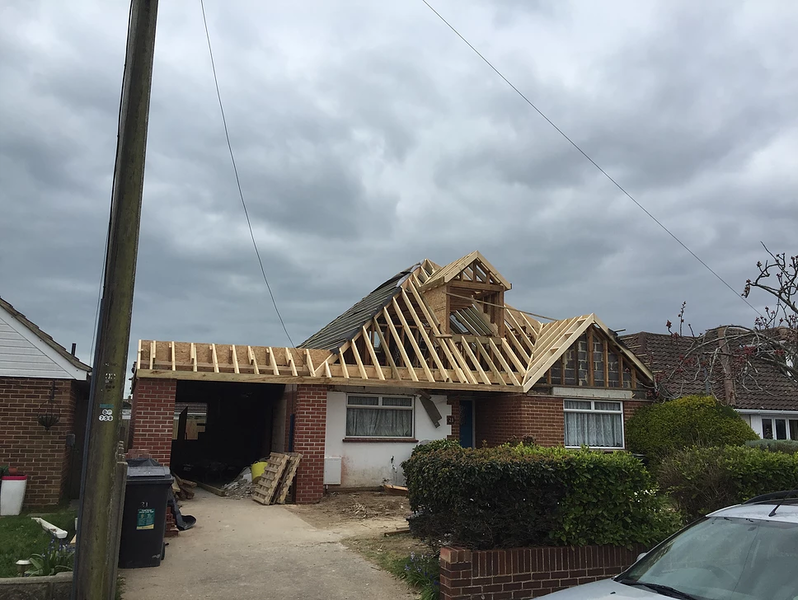 Joe is a friendly experienced builder who leads a very committed band of tradesmen. He is thoroughly hands on and takes a pride in his work. Joe worked closely with the main Conservatory Contractor and produced an excellent product. I have no hesitation in recommending him whatsoever. I can't praise this firm enough. From the time that Joe arrived to price the work and then to arrange for a start date, til the time that the work was completed and Joe came to see that everything was done to our satisfaction, all went as we would have wished. Any problems were discussed and sorted with very little hassle or inconvenience. Frank (the main man) and all members of the team were so pleasant, helpful and polite that it was a pleasure to have them around. Everything was tidied up at the end of the day, something does not happen very often with builders. The work was of a very high standard and the end result exceeded our expectations - we now have a shower room that would look good in any upmarket hotel. 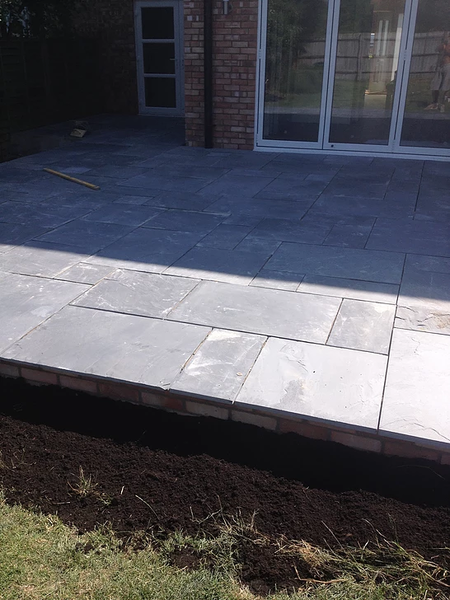 I would definitely recommend Joe and Co to anyone wanting work done, and should we want any further building work carried out then they will be our first choice. Missing them already. Totally recommended. Friendly, reliable (turn up when they say they will). Keep you updated and on schedule. Must be good 'cos they did my kitchen and study- which I love and then I asked them back to do bathroom and annex. Professional finishings. Very accommodating and can bounce ideas for help with the tricky things your unsure of. Clean up after themselves - which is always good. Will use them again given an opportunity. Really happy with All Build's work. They turn up when they say they will, do exactly what's been discussed and agreed and best of all tidy up after themselves. Highly recommended. Joe and his team have completed a very efficient job. They have renovated the exterior walls, paintwork and guttering of a Victorian house. Although bad weather affected the schedule the work has still been completed to a high standard. All the different tradesmen have been polite and helpful and very responsive to requests for minor changes. Joe always responded quickly to communications and was happy to resolve any issues we had. I would use ABC again and recommend them to others.